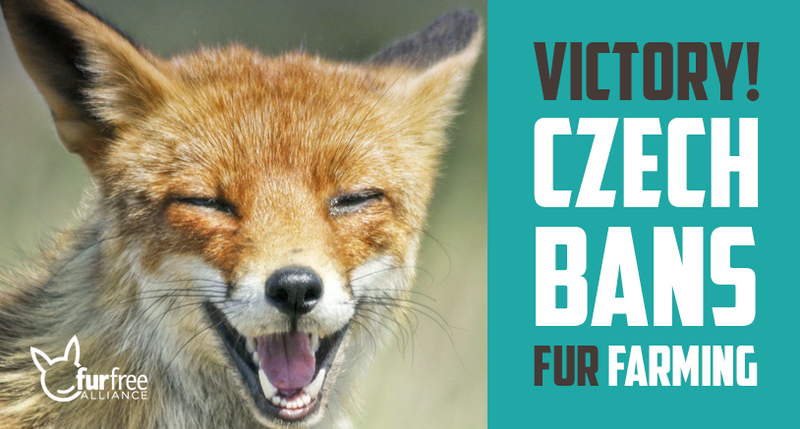 7 JUNE 2017, PRAGUE – Today the Czech Chamber of Deputies has voted in vast majority to prohibit fur farming starting 2019. With 132 votes in favour – and 9 votes against and 20 absences – the bill to ban fur farming found overwhelming approval. The vote means a major win for animal rights and will spare thousands of animals from a miserable life in a small cramped battery cage just for their fur. In the vote the Deputies approved the strictest amendment proposal E, Variant I (SD 6312), put forward by the chair of the Chamber Environment Committee Robin Böhnisch. The approved proposal states that fur farms will need to be closed down by 31 January, 2019. The proposal allows for farmers to apply for financial compensation, to enable them to meet their long-term financial obligations. The Ministry of Agriculture will assess the rate of compensation primarily on the basis of unpaid obligations and the market value of the farming property. The bill will now enter the Senate and then it has to be signed by the President. 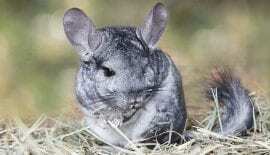 The Czech Republic will then join 12 European countries that have already passed bans or have implemented stricter regulations that results in the phasing out of fur farming. According to the public opinion survey conducted by the agency Focus, 83% of the Czech Republic population agrees with a law to prohibit fur farming. 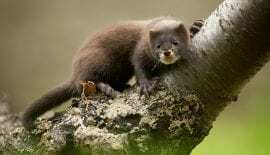 There are currently 9 fur farms in Czech – breeding mink and foxes – which are holding ca. 20 000 animals in small battery cages. Animals on fur farms are killed by cruel methods to preserve their pelts, such as gassing or electrocution.